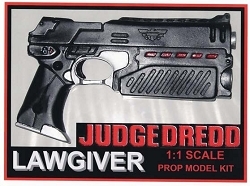 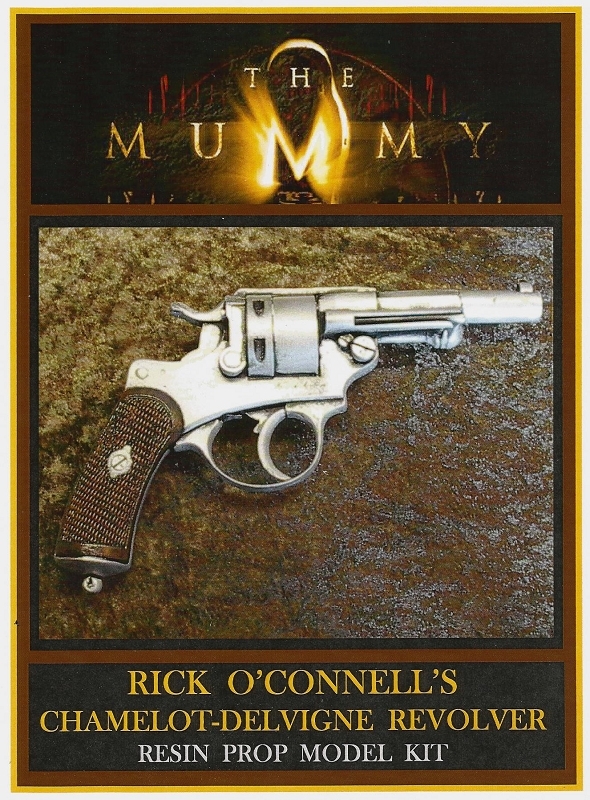 **please note this is a model kit that must be painted no refunds** The Mummy Rick O’Connell’s Revolver Resin Prop Model Kit This is a cool kit of the Chamelot-Delvigne pistol used by Brendan Fraser as Rick O’Connell in the Mummy movies. 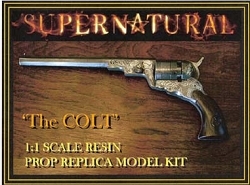 Kit 1:1 scale and is cast in a single piece of solid white resin. 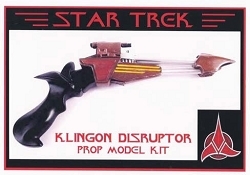 Includes instructions and comes in a photo box showing the completed prop.